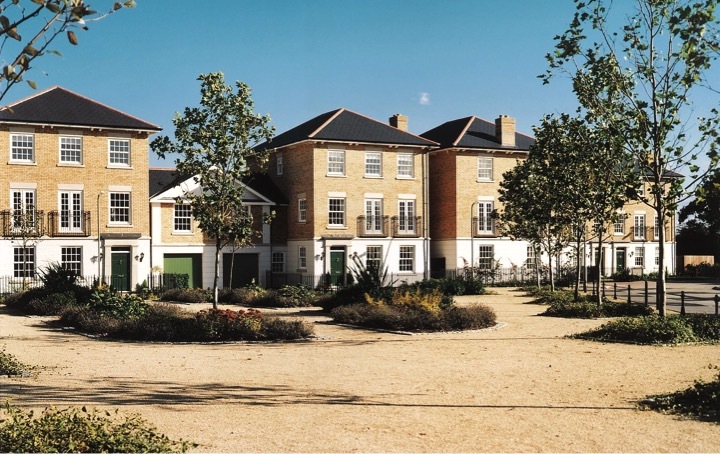 Countryside has earned a reputation for high quality, innovative community-led design and won ‘Large Housebuilder of the Year 2017’ at the Housebuilder Awards for our Abode scheme at Great Kneighton, Cambridge. Countryside believes that where people live matters. Each of our schemes is different and responds to the specific local context and features of the site; we are passionate about all the environments we create, the new community facilities and spaces we deliver, and how these support family life and are integral in fostering new communities around the homes we build. 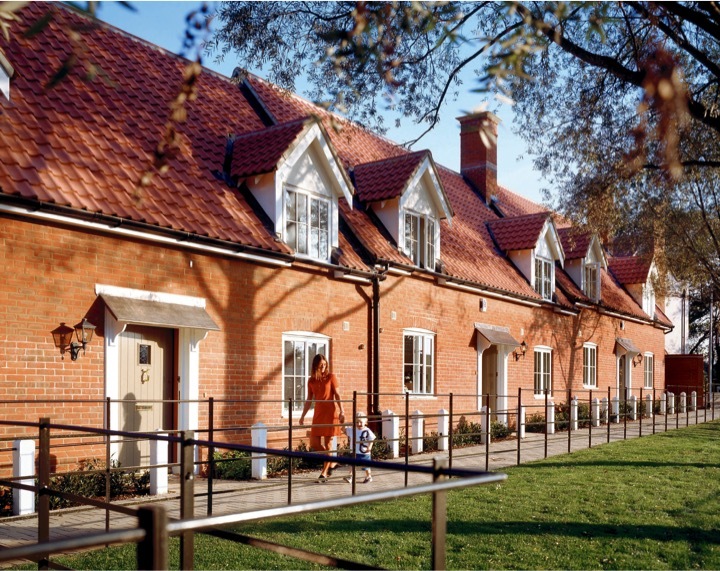 At St Michael’s Mead the sensitive design approach echoing the Hertfordshire village vernacular was recognised as a winning scheme by RIBA at the Housing Design Awards in 1998 and 2000. Countryside has planned, promoted and delivered new communities which are widely regarded as examples of best practice. Local examples of these include St Michael’s Mead in Bishop’s Stortford and Great Notley Garden Village near Braintree. You can read more about our approach to the project here.